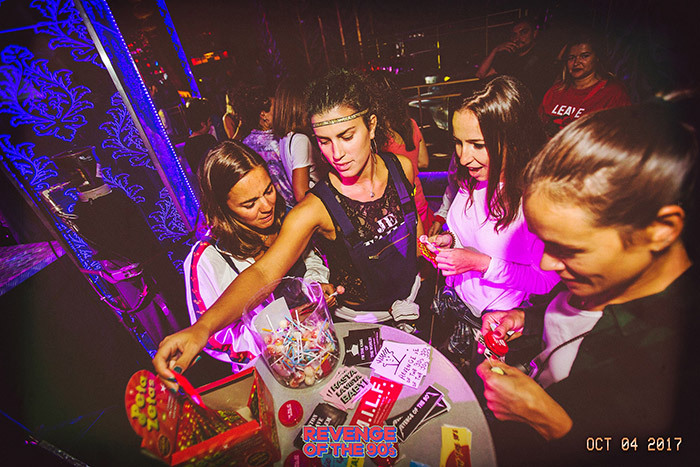 Peta Zetas is part of one of the most popular theme parties in Portugal, Revenge of the 90’s. 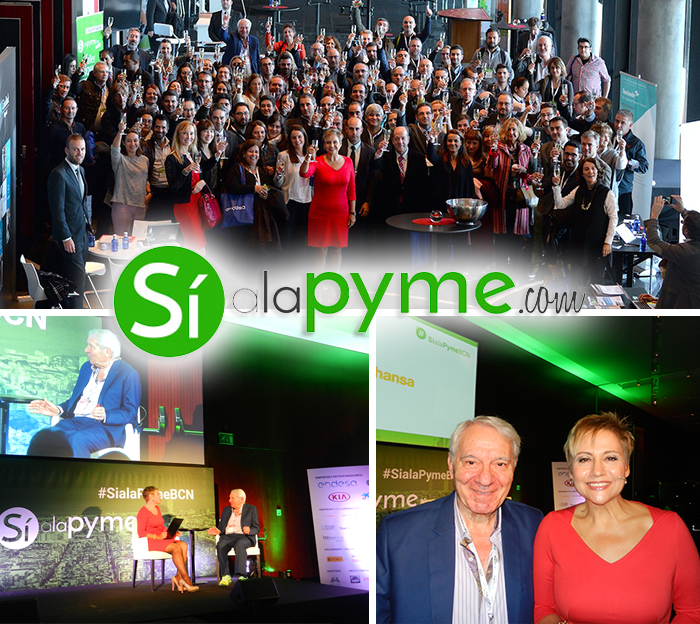 The SIALAPYME event gathered last Tuesday November 8th, over 500 SME businessmen in a day where they shared inspiration, business ideas and experiences in their small and medium-sized enterprises. 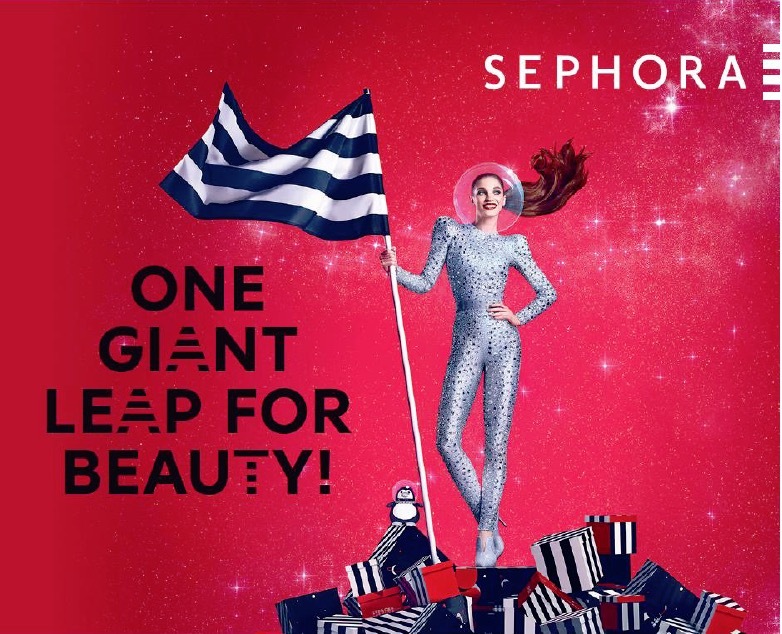 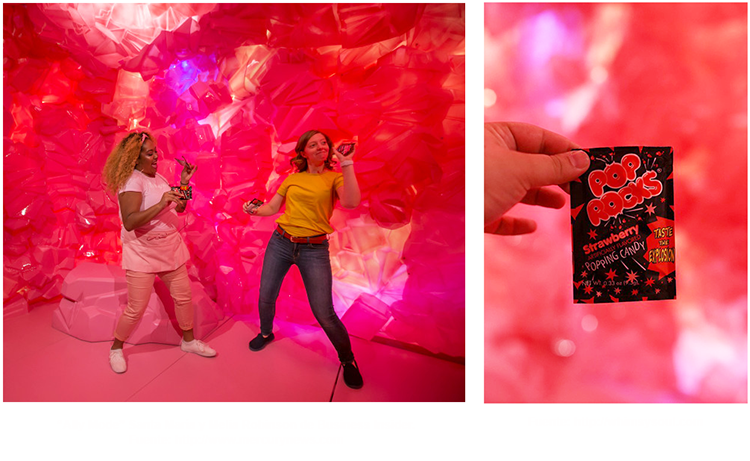 Pop Rocks & Sephora unite to create a unique experience in grand opening of Sephora´s first store in Melbourne. 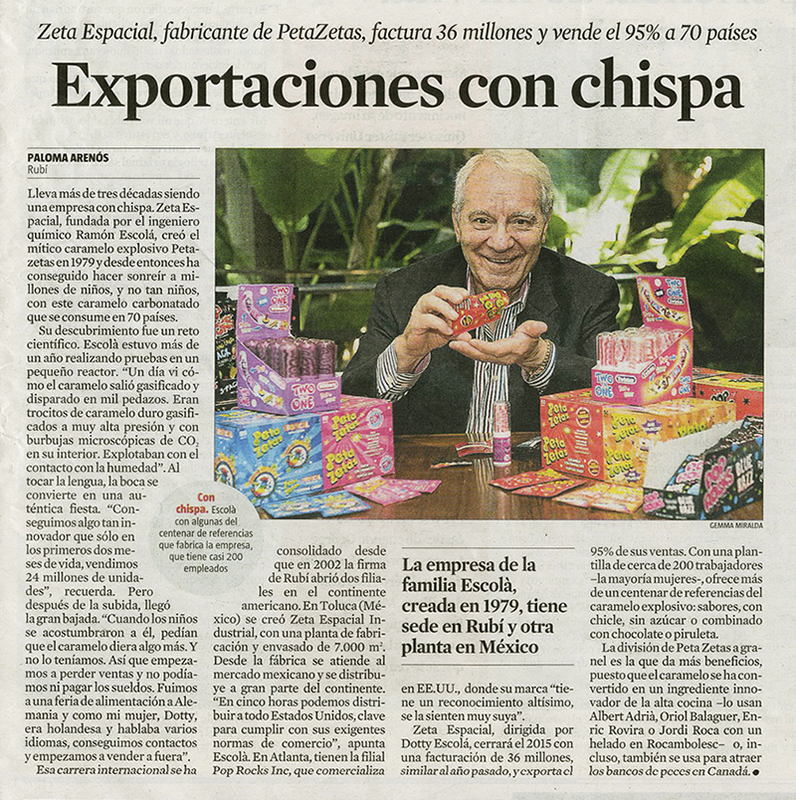 The Spanish newspaper “La Vanguardia” interviews Mr. Ramon Escolà, the inventor of popping candy Peta Zetas, to discover how the famous carbonated candy was created, how he founded Zeta Espacial S.A. in 1979, and how after 3 decades of intensive growth, the company is currently selling their candies in 70 countries worldwide. 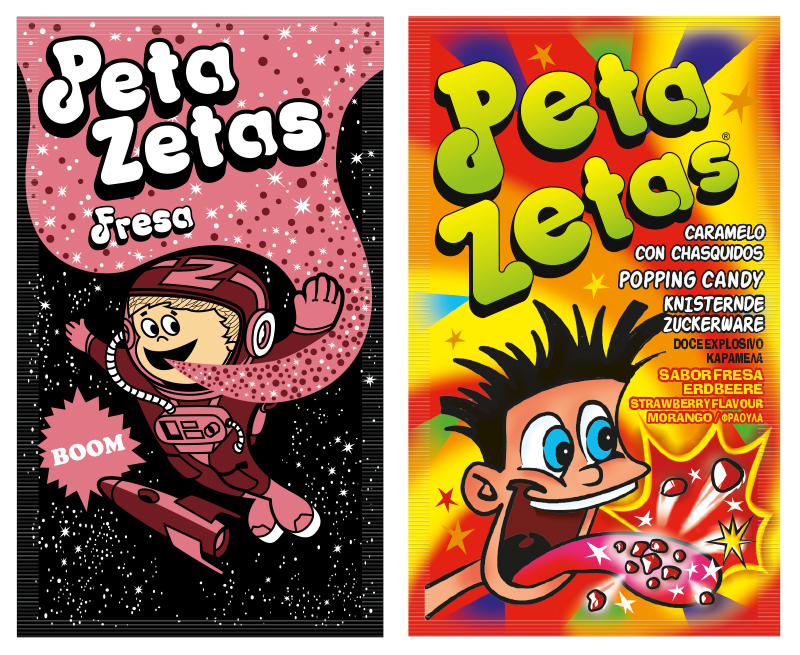 Last May 11, www.syalapymelevabien.com offered an interesting interview with Mr. Ramon Escolà, founder of Zeta Espacial S.A. (Barcelona, Spain) and inventor of Peta Zetas popping candy. 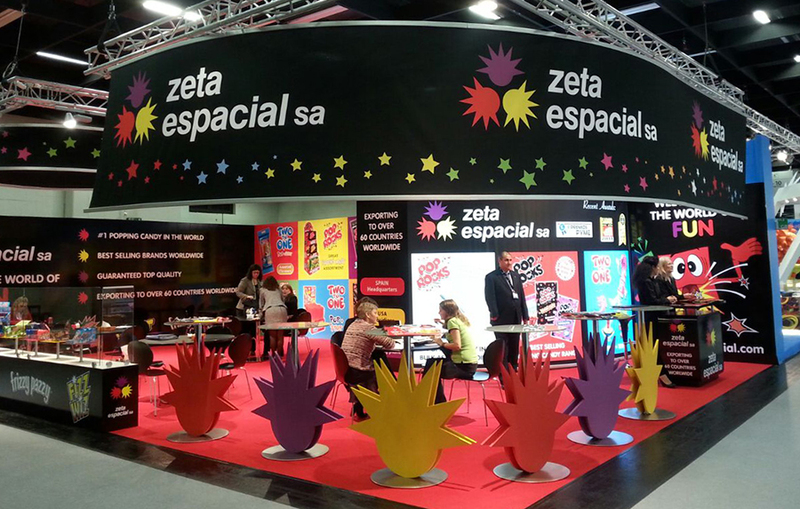 Zeta Espacial has exhibited in the 45th edition of the ISM Show, the annual leading confectionery trade show held in Cologne (Germany). 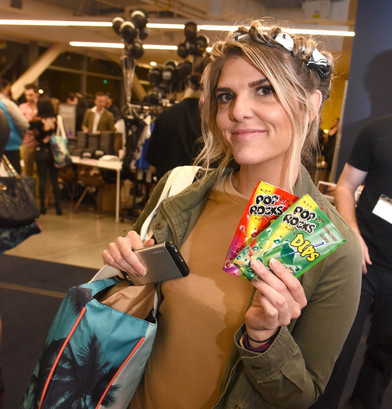 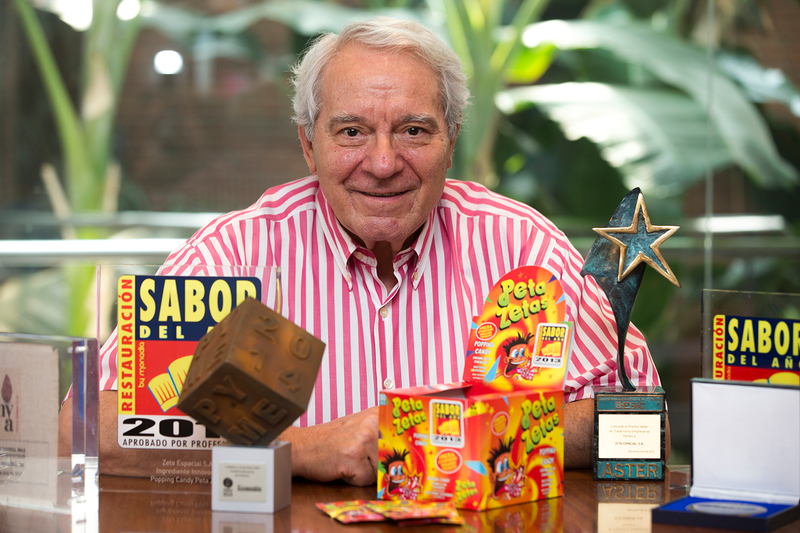 “INNOVA+”, supplement for all regional newspapers from Vocento communication group, had stood out the history of Pop Rocks through an interview with their inventor and founder of Zeta Espacial, Ramón Escolà. 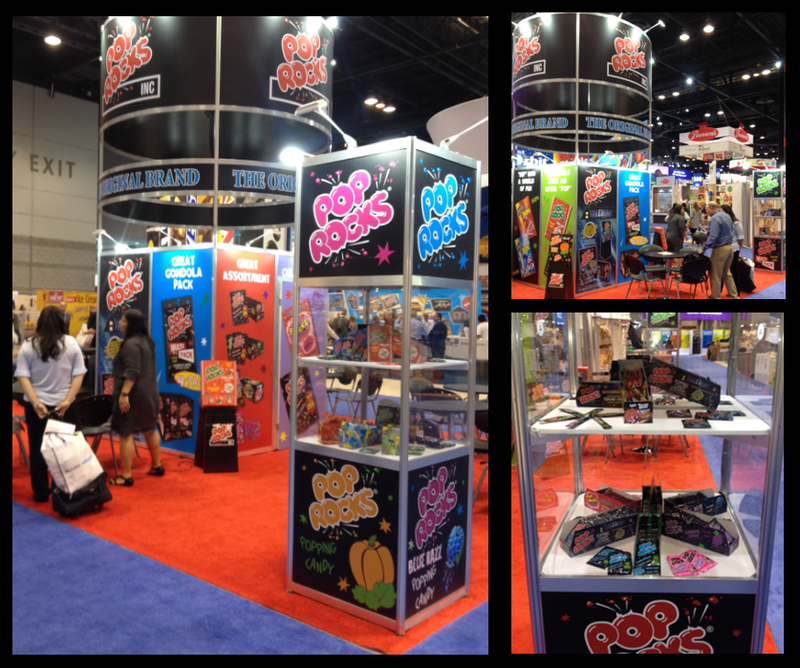 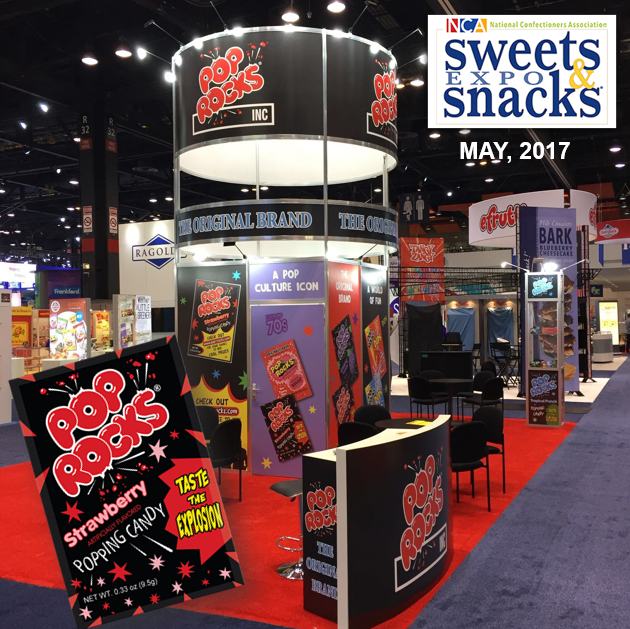 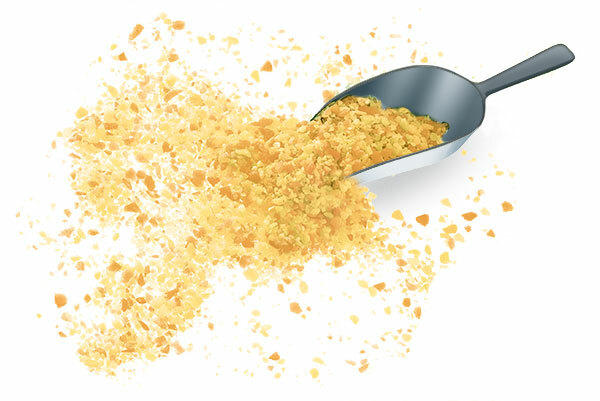 Zeta Espacial’s most international brand, Pop Rocks, is leader both in retail stores and as an ingredient for food applications (ice-creams, desserts, chocolates, cereals, yogurts…) and foodservice.